and I have Lyme disease. 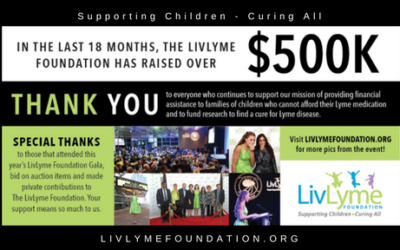 When I was 12 years old, I started the LivLyme Foundation to raise money for children that cannot afford their Lyme medication, and to raise money to find a cure for all of us suffering from Lyme disease. 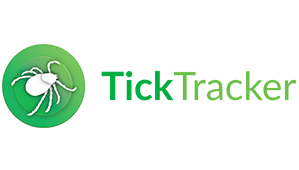 Thank you for visiting my website, and remember you are just one tick bite away from getting Lyme disease. The annual incidence of Lyme Disease is now 1.5 times more than the estimated number of cases of breast cancer. 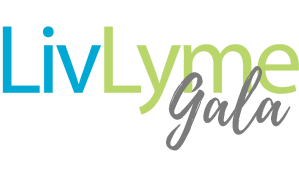 Estimated number of new cases of Lyme's Disease each year. 10 times more Americans than previously reported. 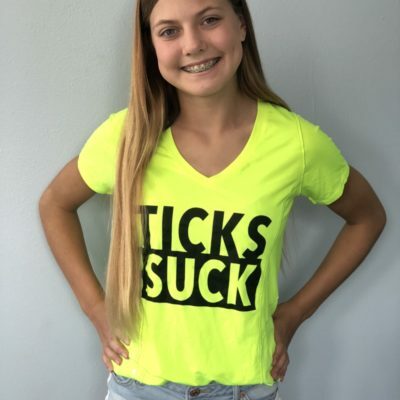 of Lyme Patients end up with long term health problems typically due to delayed diagnosis. 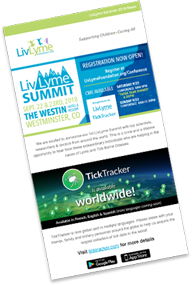 At LivLyme our mission is to provide finacial grants to scientist to help fund research projects for better testing, better treatment and a cure for Lyme and Tick-borne diseases. 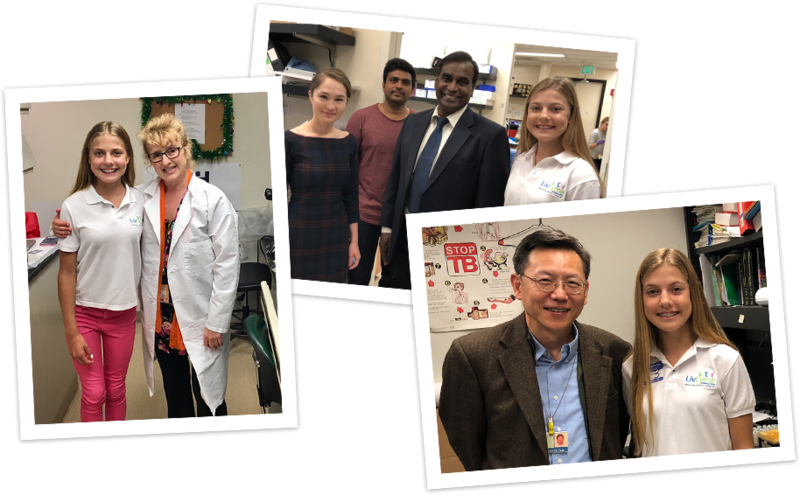 In 2018, Olivia delivered grants to Dr. Eva Sapi (University of New Haven), Dr. Rajadas (Stanford University), and Dr. Zhang (Johns Hopkins). 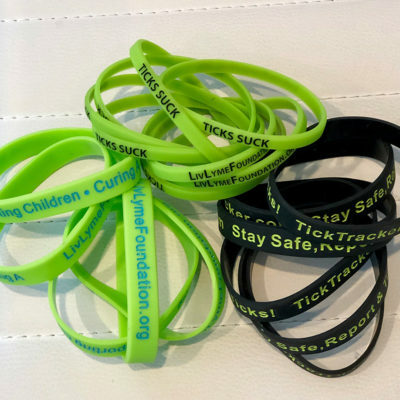 Children are the most vulnerable population when it comes to getting bit by a tick and contracting Lyme & other tick-borne diseases. The foundation strives to provide financial grants to help children receive the medication and treatment they so desperately need. 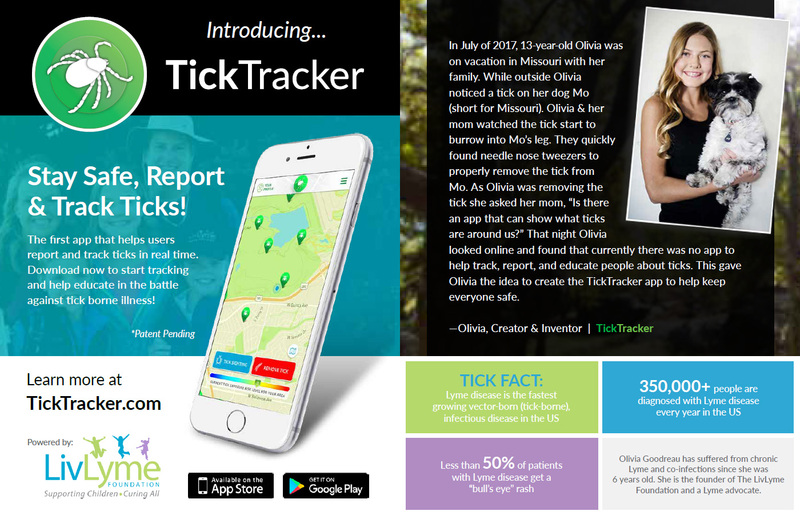 TickTracker is a free, global, multi language app to help keep the user safe while tracking & reporting ticks in real-time using geolocation. 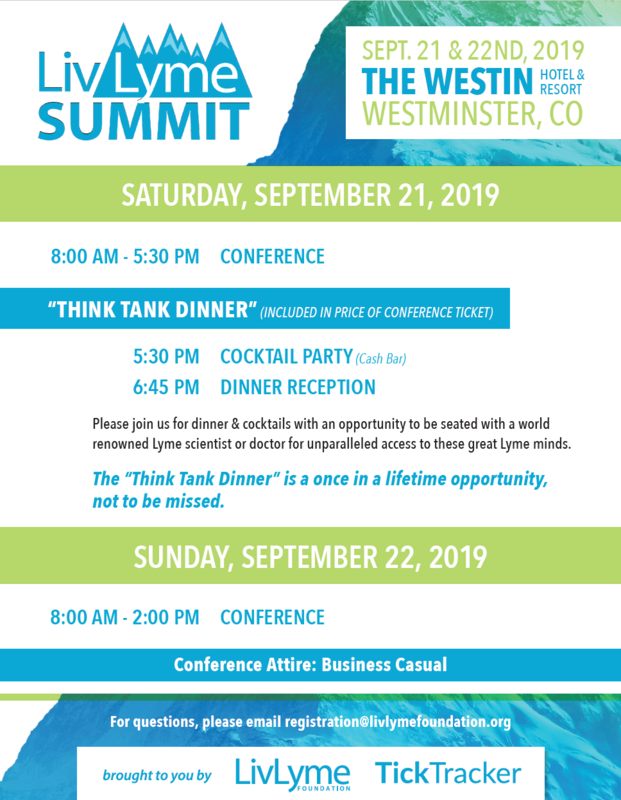 Our largest fundraiser, the Gala features an auction, dinner and music fun. 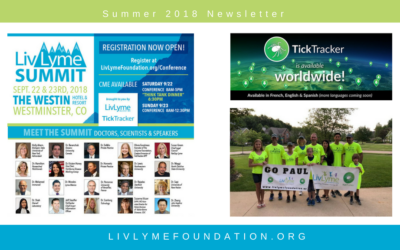 Over 350,000 people are diagnosed with Lyme disease every year in the US. This equates to over 29,000 new cases every month, 959 new cases a day, 40 new cases every hour. 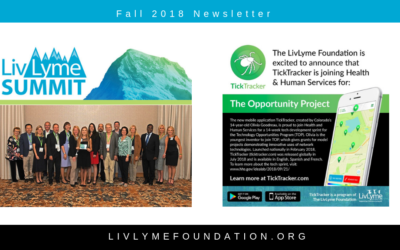 As the fastest spreading vector-borne (tick-borne) disease in the US, the number of new cases of Lyme is 1.5 times greater than breast cancer and 7 times greater than HIV/AIDS. 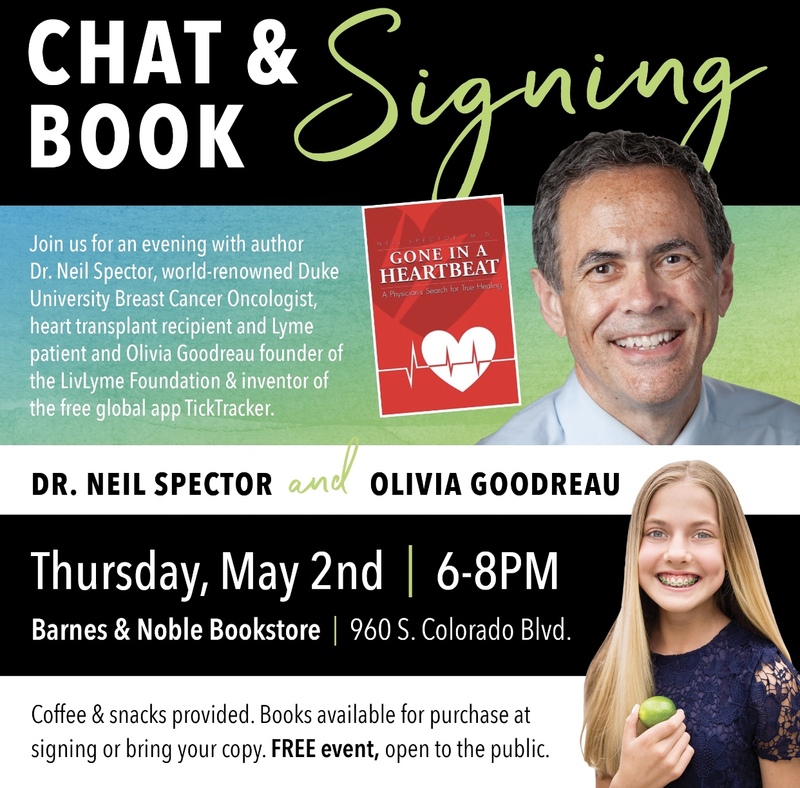 200 children get Lyme disease every day, that’s 4 school busses of children a day diagnosed with Lyme. 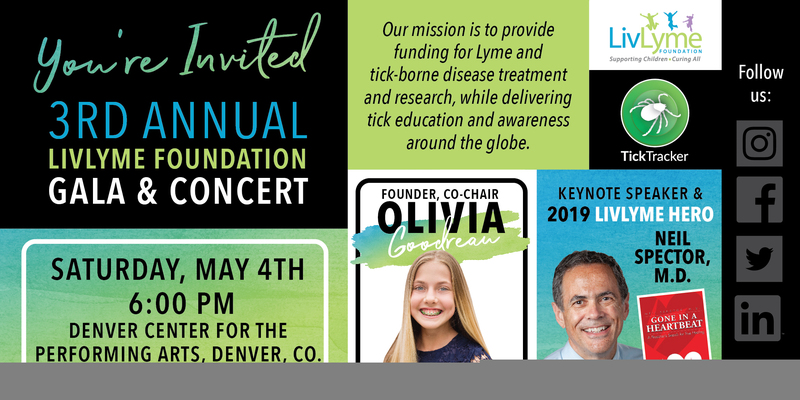 You are providing financial assistance to children with Lyme disease that cannot afford their medication. This can dramatically improve the quality of someone’s life, and in some instances, make the difference in saving a life. 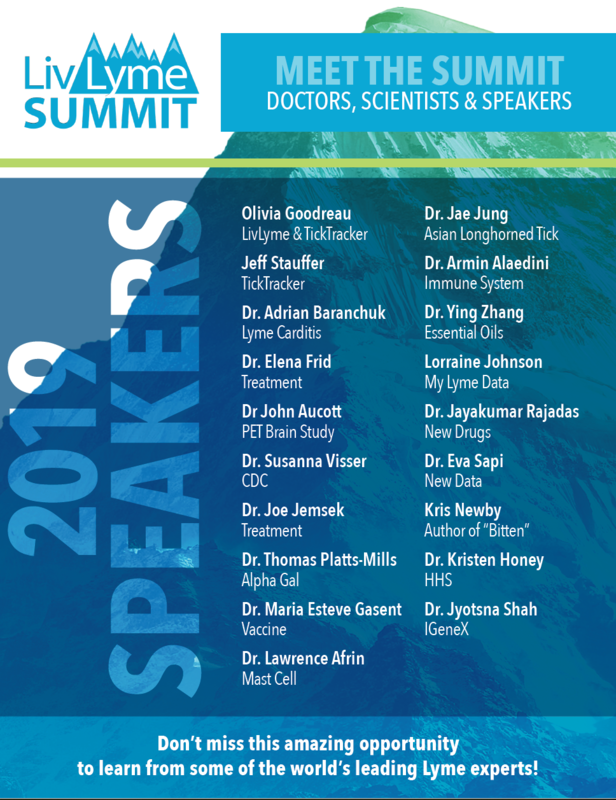 You are helping to fund the research and cure efforts being made by doctors and scientists throughout the US. 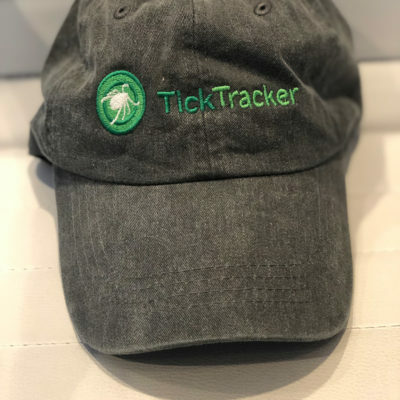 You are helping educate the world about ticks, vector-borne diseases, tick locations, how to protect yourself from ticks, proper tick removal, tick identification and more. THE MATERIALS POSTED ON THIS SITE MAY BE RETRIEVED AND DOWNLOADED SOLELY FOR NOT-FOR-PROFIT OR EDUCATIONAL PURPOSES (“AUTHORIZED USES”). THE INFORMATION CONTAINED ON THIS WEB SITE, OR ANY OTHER WEB SITE OWNED, OPERATED, LICENSED, OR CONTROLLED BY THE LIVLYME FOUNDATION, AS WELL AS THE DESIGN AND LAYOUT OF SUCH WEB SITES, CONTAINS ELEMENTS PROTECTED BY TRADE DRESS, COPYRIGHT, OR OTHER LAWS, AND MAY NOT BE COPIED OR IMITATED IN WHOLE OR IN PART. 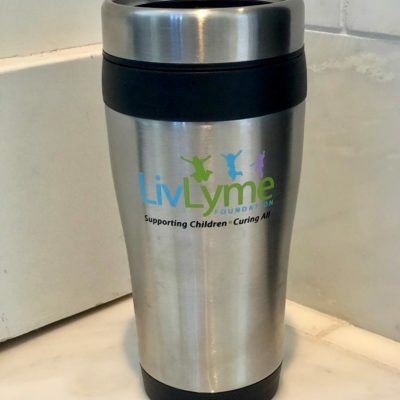 NO TEXT, LOGO, GRAPHIC, SOUND, OR IMAGE FROM THIS WEB SITE MAY BE COPIED, EXCEPT IN CONNECTION WITH THE AUTHORIZED USES DESCRIBED ABOVE, OR RETRANSMITTED WITHOUT THE EXPRESS WRITTEN PERMISSION OF THE LIVLYME FOUNDATION. THE LIVLYME FOUNDATION MAKES NO WARRANTIES OR REPRESENTATIONS OF ANY KIND CONCERNING THE ACCURACY, SUITABILITY, OR SAFETY OF THE INFORMATION CONTAINED ON THIS WEB SITE OR ANY LINKED SITE FOR ANY PURPOSE. ALL SUCH INFORMATION IS PROVIDED “AS IS,” AND WITH SPECIFIC DISCLAIMER OF ANY WARRANTIES OF MERCHANTABILITY, FITNESS FOR A PARTICULAR PURPOSE, TITLE, OR NON-INFRINGEMENT. 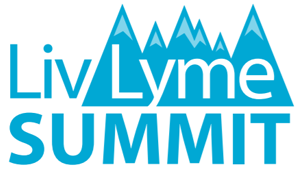 THE LIVLYME FOUNDATION MAKES NO WARRANTIES OR REPRESENTATIONS OF ANY KIND THAT THE SERVICES PROVIDED BY THIS WEB SITE OR ANY LINKED SITE WILL BE UNINTERRUPTED, ERROR-FREE, OR THAT THE SITE OR THE SERVER THAT HOSTS THE SITE ARE FREE FROM VIRUSES OR OTHER FORMS OF HARMFUL COMPUTER CODE. IN NO EVENT SHALL THE LIVLYME FOUNDATION, ITS EMPLOYEES, ITS AGENTS, OR ANYONE ELSE WHO HAS BEEN INVOLVED IN THE CREATION, PRODUCTION, OR DELIVERY OF THESE PAGES, BE LIABLE FOR ANY DIRECT, INCIDENTAL, OR CONSEQUENTIAL DAMAGES RESULTING FROM THE USE OF THIS SITE OR ANY LINKED SITE.